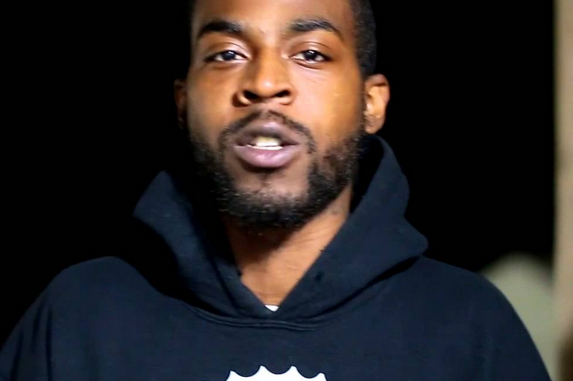 HomeBattle RapTAY ROC CALLS OUT HITMAN HOLLA! 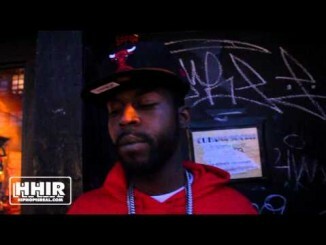 TAY ROC CALLS OUT HITMAN HOLLA! 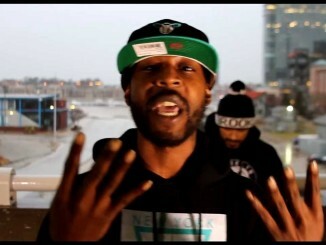 Tay Roc was 26-0 on Fight Klub…DAMN!! !